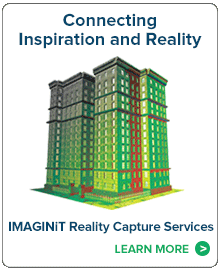 IMAGINiT offers several different options to get you up and running with reality capture. We recognize that different industries use reality capture in different ways. As a result, we tailor all classes to your organization’s goals and user needs. For firms that are just starting to use reality capture, training on fundamentals is available. For more seasoned reality capture users, there are courses on field practices and workflows. High Definition Scanning (HDS). This course focuses on the Leica Geosystems HDS product suite and capabilities, including post-processing activities. 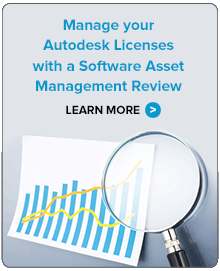 Autodesk ReCap. Take this course and gain a workflow-based understanding of ReCap products and capabilities. At the conclusion of the class, your team will understand what is required to create a deliverable that meets your industry’s needs. Field Practices for HDS. During this class your team will gain a fundamental understanding of Leica ScanStation field practices and capabilities. The duration of the course varies based on your needs. Process-Based and Workflow. Obtain an advanced workflow-based understanding of the Leica Product Suite. At the conclusion of the class, your team will understand which capabilities are needed to generate a deliverable for your business. For more information or to schedule your class, contact us.